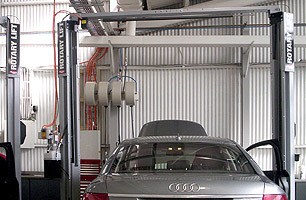 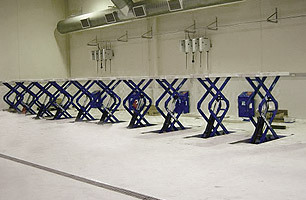 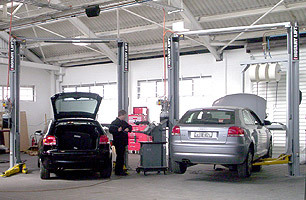 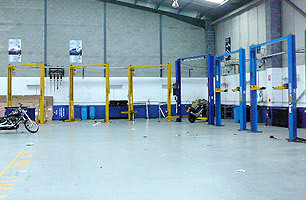 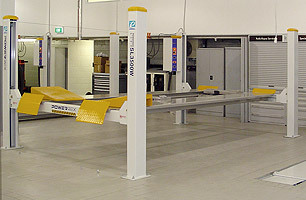 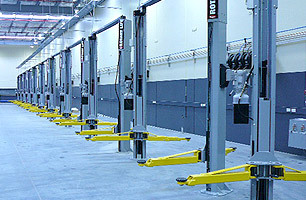 Our range of 2 post hoists suit all commercial workshop vehicle lifting needs. 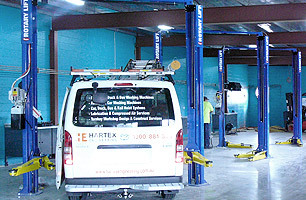 See details and examples of our range below. 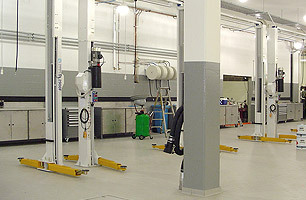 Lubrication Equipment - Engine Oil, Differential Oil, Hydraulic Oil, Coolant Oil, Greases etc.